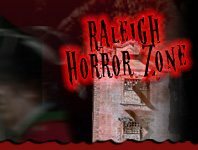 While day time hay rides might be fun for the younger crowd, if you're looking for big scares this Halloween, you'll want to check out one of Raleigh's Haunted Nighttime Hay Rides! 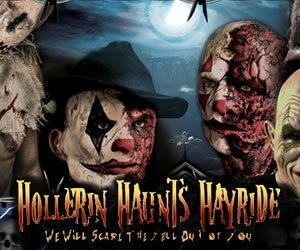 Haunted Hay Rides aren't for the faint of heart - on your journey you're likely to find out what goes bump in the night, and you'll never know just who, or WHAT will lurk around the next corner! If you're feeling brave this Halloween Season, check out one of Raleigh's Haunted Hay Rides, but be prepared to get scared!